Community: 18% of our community are military families. 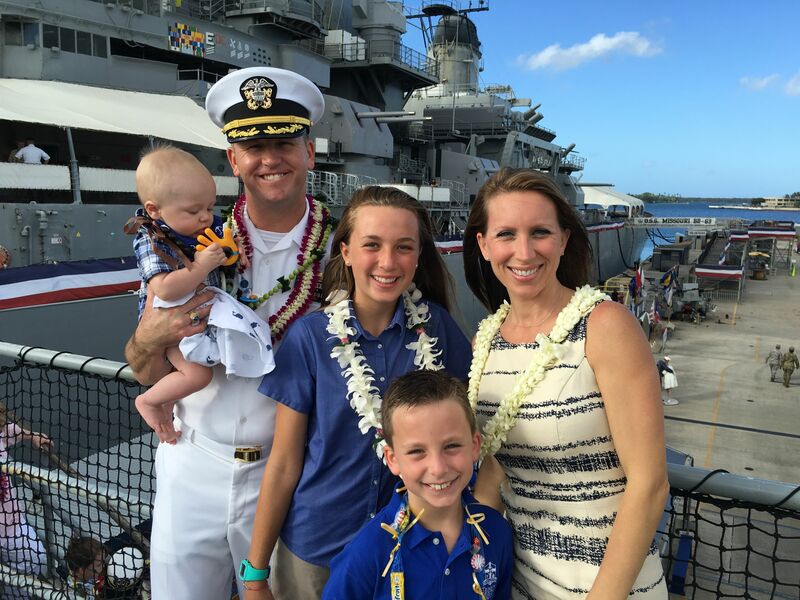 As we are able, we pair up new military families with other military sponsor families. Exceptions to Enrollment Contract: We prorate tuition for students who transfer to Trinity mid-year, and will relieve families of remainder tuition when military orders require students to leave mid-year. All military families must sign up for the Tuition Refund Plan (TRP) to mitigate the loss to our school due to military moves. Tuition Assistance: Military families transferring in may apply for tuition assistance outside the usual tuition assistance season and deadlines. Crucial information: When moving from the mainland be sure to hand carry children’s original birth certificates (no photo copies) and health records to include their last physical exam and date of TB test (within one year of starting school in the State of Hawaii). Do not pack out these documents as you will need them for entry to any school in the State.